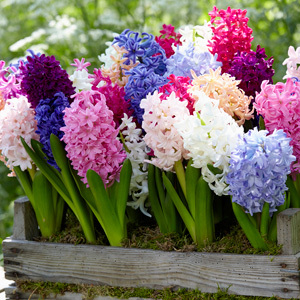 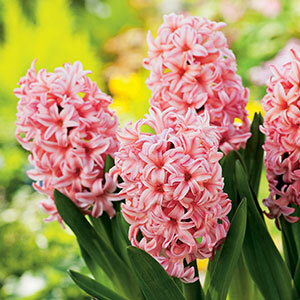 What garden would be a garden without the sweet pervasive smell of Hyacinths? 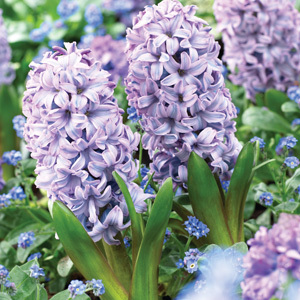 They have become a favourite to Australian gardeners for their striking colours, and strong scent. 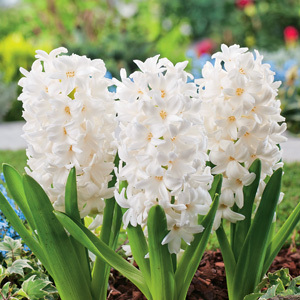 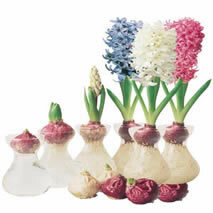 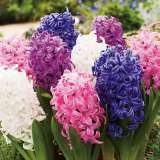 Their compact growing makes them ideal for growing in pots or even in vases, (See Hyacinth Vase Kit). 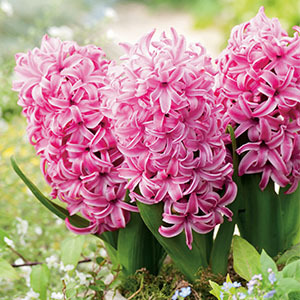 They make ideal long lasting cut flowers.